Leveraging on our expertise and knowledge gained over years, we strive to provide excellent service to our customers. We as a Supplier, Exporter and Importer offer Fuji Baby Angle Drills to our esteemed customers. These are well designed and long lasting. The drills on offer are eye catching and available for customized designs. 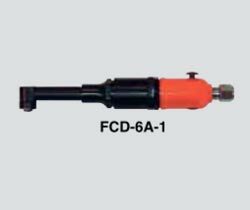 Contact us to get the drills at marginal rates.